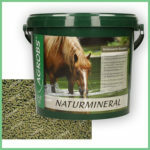 A completely dust free, high fibre, forage based feed, which can be fed as a full or partial hay replacer. A completely dust free high fibre forage based feed. 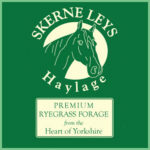 Can be fed as a full or partial hay replacer. Can also be fed dry or hand fed as treats. 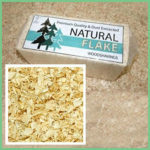 No preservatives, additives, binders, GMO ingredients, waste byproducts, chemical processing or straw. Tested pesticide free. These Haycobs are imported from Germany (Bavarian alpine region) and they are specially made to be fed dry, by using a technique which compresses them into very hard nuts. This means that they do not crumble or produce dust when broken in two. It also encourages the horse to chew them thoroughly and produce saliva in doing so, to break them down further. Literally thousands of tons of this type of Haycob are sold across mainland Europe where they are very popular, all being fed dry. However, it is always possible (just like with any chaff, nut, cube, pieces of apple, carrot, etc) that if a horse bolts its feed by eating quickly and not chewing sufficiently, that it can be at risk of choke. If you have found this to be the case with your horse, then we would recommend you take care when feeding any chaff or nut in the dry form (unless you feed one Haycob at a time), but instead soak them into a mash. Because they are so tightly compressed, they will take longer to soak and make into a mash. We recommend that you soak for at least 3 hours, or preferably overnight to make sure there are no hard centres left in the mash. We also recommend that when feeding our Haycobs dry, they must be fed separately, not as part of a mash (or sprinkled on top) as your horse must be able to chew them thoroughly. If you have any reservations, please call our nutritional helpline on 01953 797050. Composition: Dried alpine grasses and herbage.Analysis: Haycobs are a natural product. Over 50 varieties of Bavarian alpine grasses and herbs are cut from in excess of 1000 acres and there will be variations in the analyses due to number of cuts per year, time of cut, weather, location of field, etc. The Analyses shown are therefore ranges across various batches. Feeding Guidelines: Feed as a high fibre based forage feed. 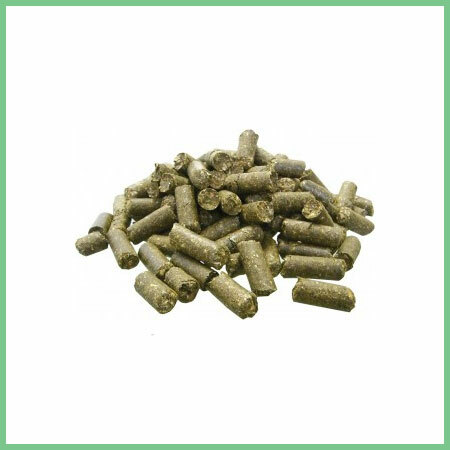 If feeding as a hay replacement, feed from 500g to 1kg per 100kg bodyweight daily, split meals throughout the day. Can be fed dry by hand as treats. For veterans or horses with poor dental state, the cobs can be pre­soaked with warm water to make a tasty mash. As a mash, they can also be used as a carrier for Thunderbrook Base Mix, Daily Essentials or other supplements.